Aria, with only 5 stories and 12 residents, is o ne of the newest condo buildings located right on Hendricks Isle right off the famous Las Olas Blvd. Aria is located within walking distance to boutique shopping, restaurants and clubs. 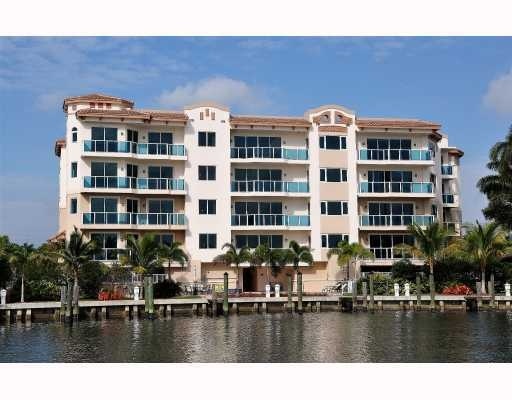 Aria is located right on a deep water canal with ocean and intracoastal access with no fixed bridges. The residences of Aria enjoy a salt-water heated pool and spa, gym, gated garage parking, 8 boat slips and large out door living spaces. Aria has 3 floor plans to choose from from just over 2100 square feet to over 3200 square feet of living space under air. Eric Miller and Asociates, are always available to help you buy or sell real estate in the area and will be happy to show you Aria Condominiums. You can Contact us directly at (954) 383-8170.